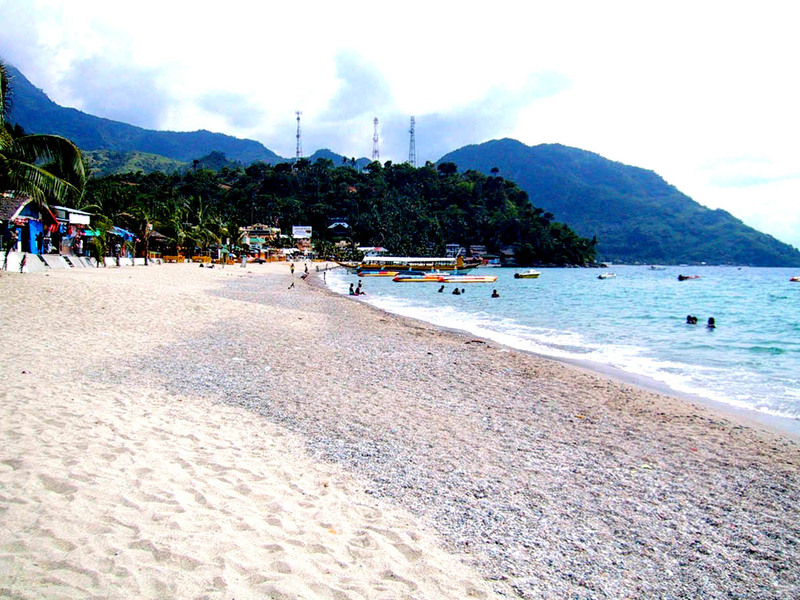 Posted on April 17, 2011 by Mia G.
If you would like to take a getaway from Manila, but you are on a budget, Puerto Galera in Mindoro will always be one of the popular options to take. 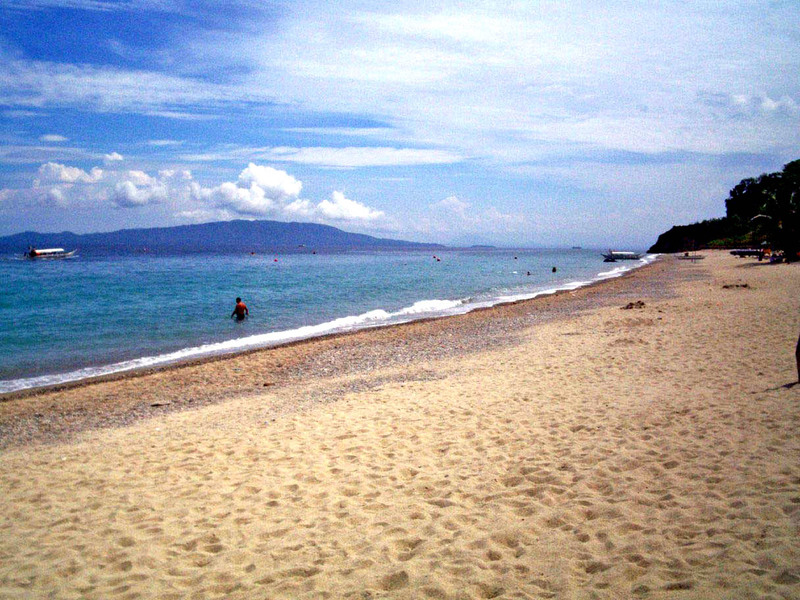 Puerto Galera is 130 kilometers south of Manila. 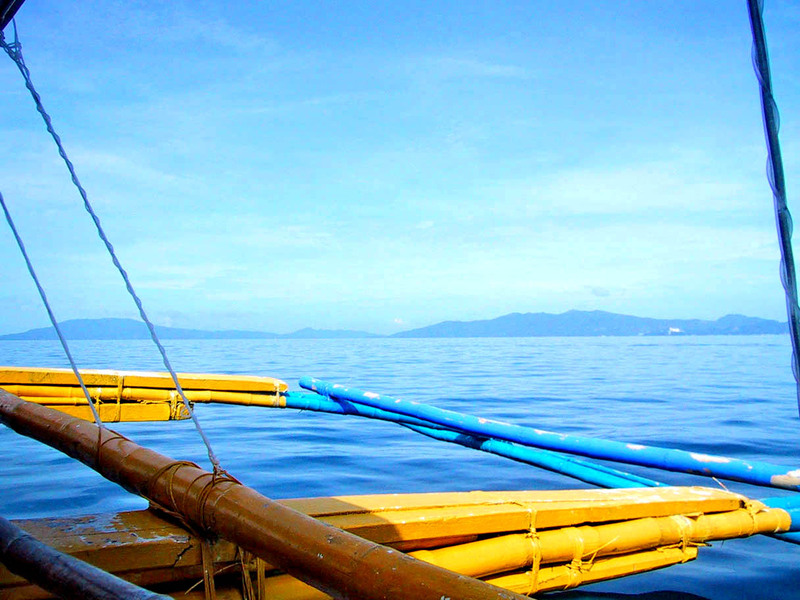 It takes about a 3-hour bus trip at Php 120 from Alabang to Batangas port and 1.5 hour trip by boat at Php120 per pax. It promises white sandy beaches, cool blue waters, water sports and water activities, and a lively night life. Cottages are normally priced very low during off-peak season, but still incredibly affordable during the peak season. White Beach beachfront cottages are normally priced higher compared to the cottages a little farther from the beach front. But nevertheless, tourists will get to enjoy and experience the same shoreline of the white beach.